The Sunrise Point is the highest peak in Corbett. This point is also famous for an old bungalow built during the British era. You can see Kosi & Ramganga Rivers from this peak, which makes it all the more special among visitors. Generally, visitors prefer visiting this during sunrise and sunset time. If you intend to avoid commotion, then you can come here a bit later during the day, but in that case you’d miss out experiencing the beauty of this place. 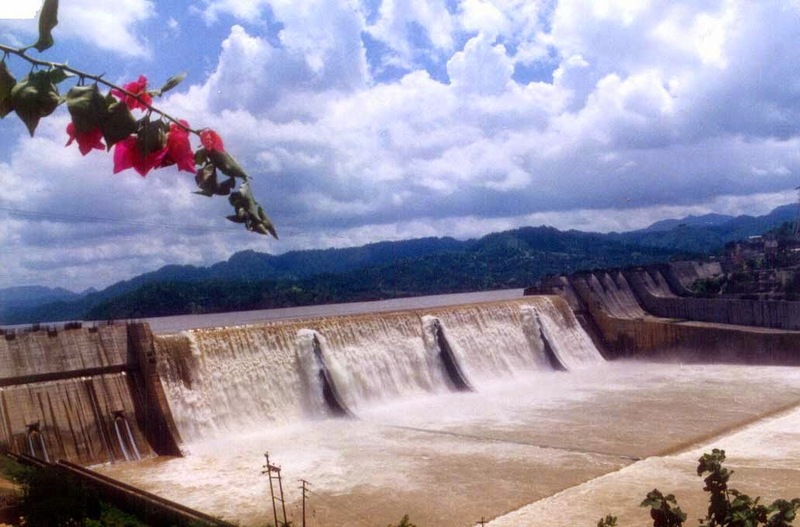 Kalagarh Dam: This dam is situated on the South-western side of the Corbett National Park. It is a multipurpose dam, ideally used for irrigation, flood relief and hydro electric power. The construction of this dam began in the year 1962 and completed in 1975. This dam attracts wide range of migratory species during winter season. So, if you’re a bird watcher, then you should definitely this place in the winters. It is interesting to note that the best time to visit Corbett is also during winter. Ramnagar: Situated 5Kms from the Corbett National Park, Ramnagar is situated at an elevation of 345 meters above the sea level. Close proximity to Corbett National Park & Nainital has made it a popular tourist destination.